BMW is currently inviting automotive journos over to Portugal where it has organized a launch event for its all-new Z4 roadster and, if you’re like us, you’re edging in your seat to know what it’s like to drive. 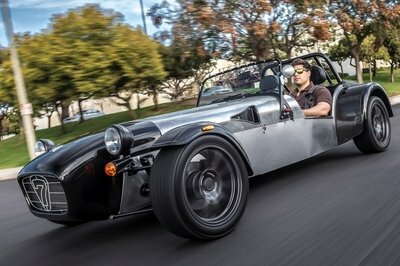 Those who took part in the launch venue got to drive the car both on Portugal’s famed Estoril track, as well as some of the country’s twisty mountain roads with extremely smooth tarmac. We rounded up the first full video reviews featuring the Z4, and it seems the first impression is that the car is not as sharp as some expected it to be. 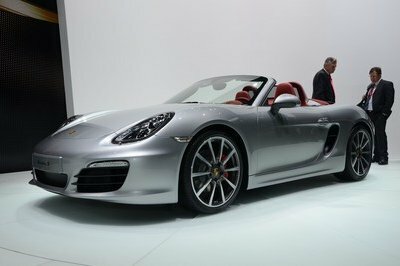 Pretty much all reviewers would take the rival Porsche 718 Boxster over the new Z4 when it comes to corner-carving ability. 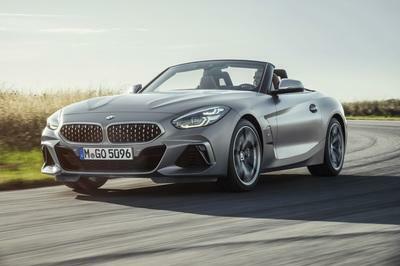 They even went so far as to call the new car wide and a bit heavy feeling - it is actually a few pounds heavier than the outgoing Z4, although most engine variants do have a lot more punch than before. The Z4 is praised for its excellent interior that nobody seems to find a fault with (and watching the videos and browsing through the official images, we have to agree it’s pretty slick). 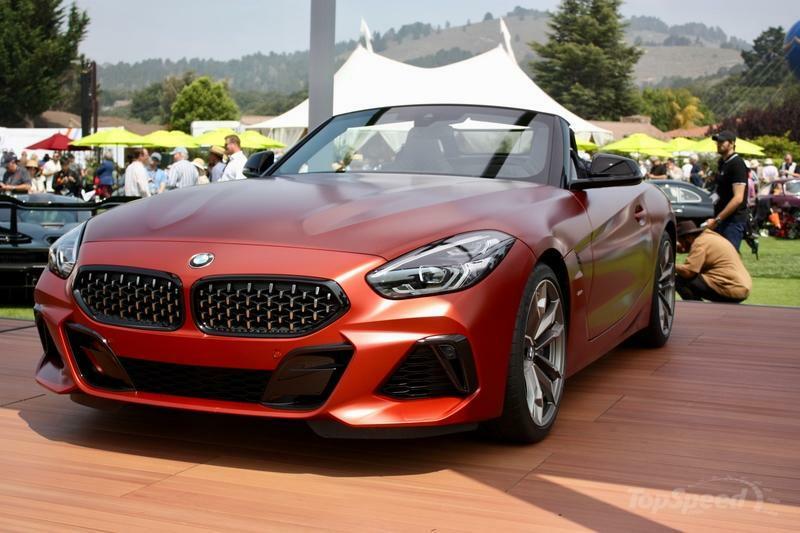 Its driving position is perfect, the seats are reportedly very comfortable even on long drives, and the new M40i engine option makes the Z4 faster than it’s ever been. 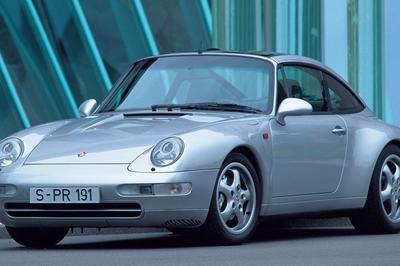 Handling-wise, it’s as precise and surefooted as all modern BMWs, and reviewers say it’s definitely fun to drive, but they all reach the conclusion that its mid-engined rival from Porsche is a more rewarding driver’s car. The Z4 is, therefore, a great cruiser that looks quite pretty and very modern both inside and out. 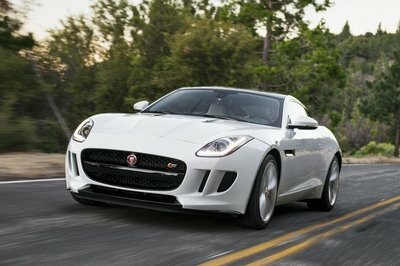 And, while it’s a bit more of a muscle car than some may have liked it to be, it’s definitely a desirable piece of kit. 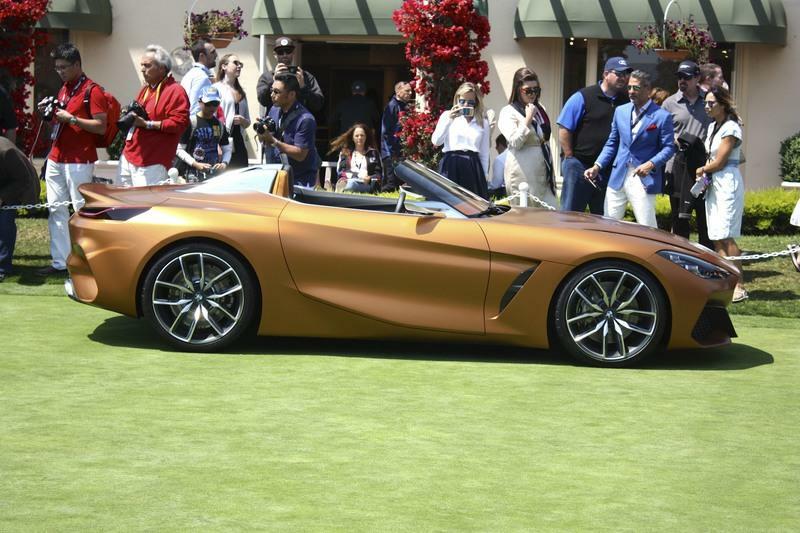 Read our full review of the 2017 BMW Concept Z4. 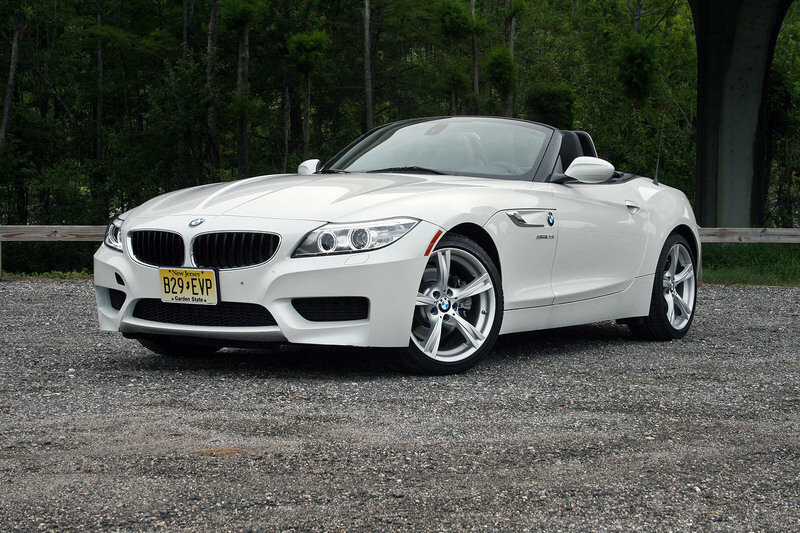 Read our driven review on the previous BMW Z4.